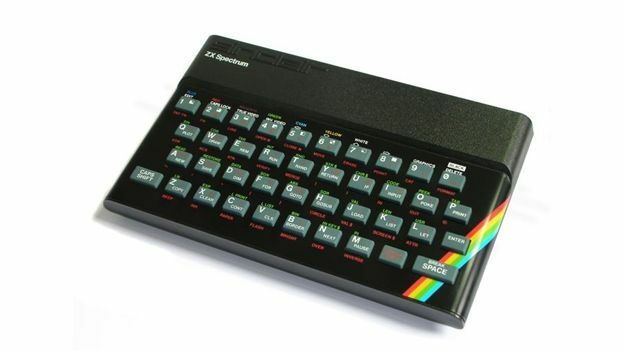 The ZX Spectrum will hit UK shelves in the near future after the Kickstarter campaign started to fund its return hit its target. The company announced that it had hit the target of £60,000 late last night. Elite Systems floated the idea of bringing backing the games console as a Bluetooth accessory for iOS, Android and Windows Phone after it acquired the rights to its back catalogue last year. The company said that if it managed to raise the funds need, it would launch the keyboard for iOS, followed by Android and Windows Phone. According to Elite, the company hopes to have the first batch of keyboards on sale by September. It has said they will be priced around £39.99.